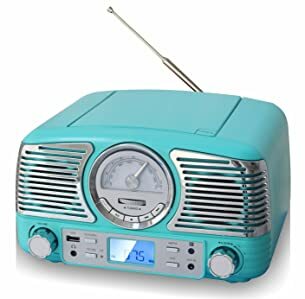 Beautiful Retro designed table top CD player, An eye catching design with wireless Bluetooth connection. Wireless remote control with Standby, lets you choose between different sources and albums. 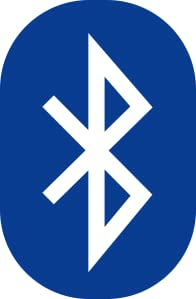 Easy Connect wireless Bluetooth allows playback of your music from other sources such as your smart phone. 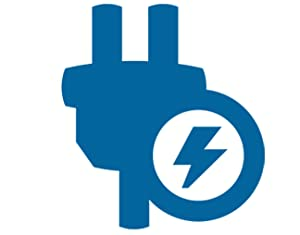 QT62BT operates on a 12V DC, supplied by included wall adapter. The AC adapter is 100-240V automatic, for worldwide use.